Long time.... catching up ! 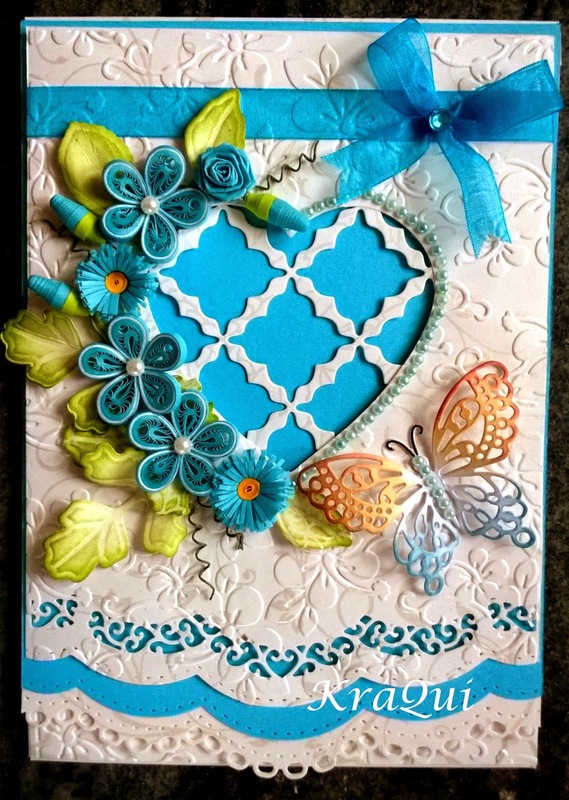 Being a Design Team member of Indian Quilling Challenge, was challenging as I was new to quilling and craft world. But that was a learning process for me and a chance to acquaint many amazing crafters. 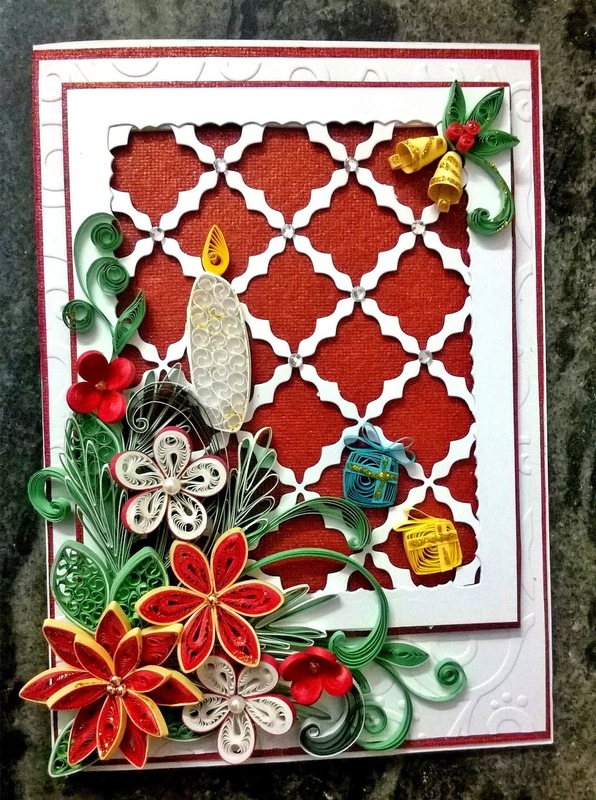 The last post as a DT member was in November 2014 and I made a Christmas card. 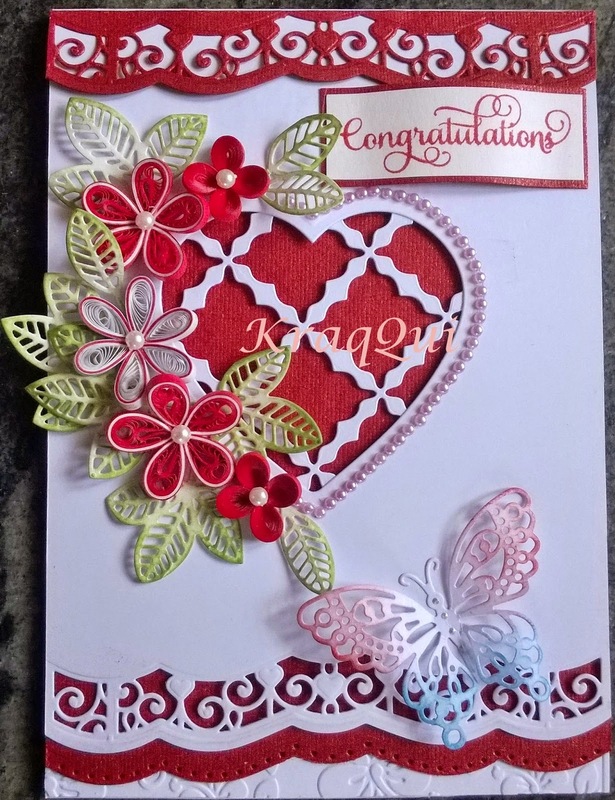 Here are some of the cards I made with Spellbinders dies.